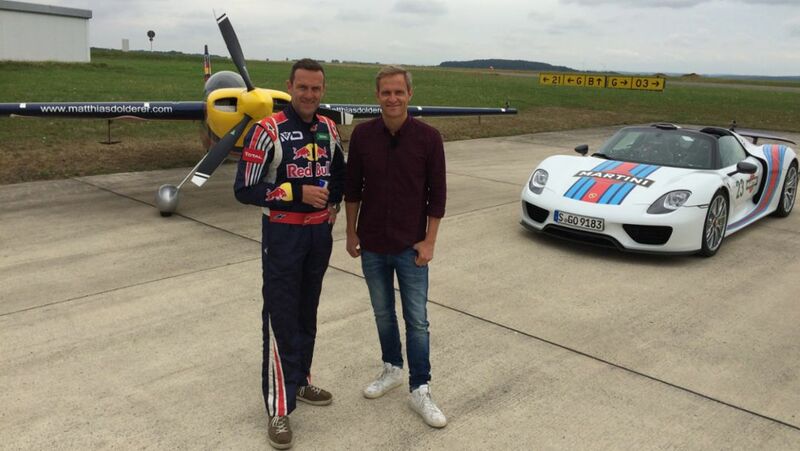 Porsche test driver Lars Kern opens the second season of the YouTube series ‘Porsche Top 5’. Benno Oertig loves the consistently superior driving performance of his 918 Spyder. Melding reality with the virtual world: developers of the racing video game Forza Motorsport 7 worked closely with the engineers in Weissach to create an experience that’s incredibly lifelike. The star of the game: the most powerful 911 of all time. 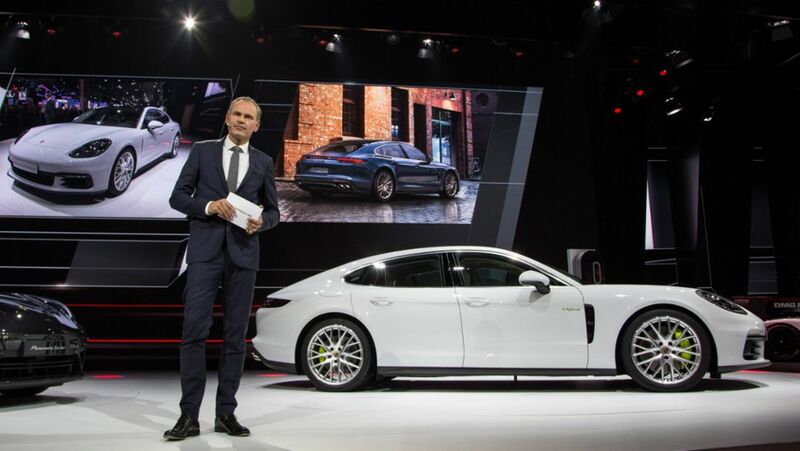 At the “Mondial de l’Automobile” event in Paris, Chairman of the Porsche Executive Board Oliver Blume was proud to unveil the new Panamera 4 E-Hybrid. The Paris Motor Show has seen Porsche unveil the Panamera 4 E-Hybrid. Watch the broadcast of the press conference here. Ok, the 918 Spyder, Porsche's super sportscar, is fast. But faster than a racing aircraft? 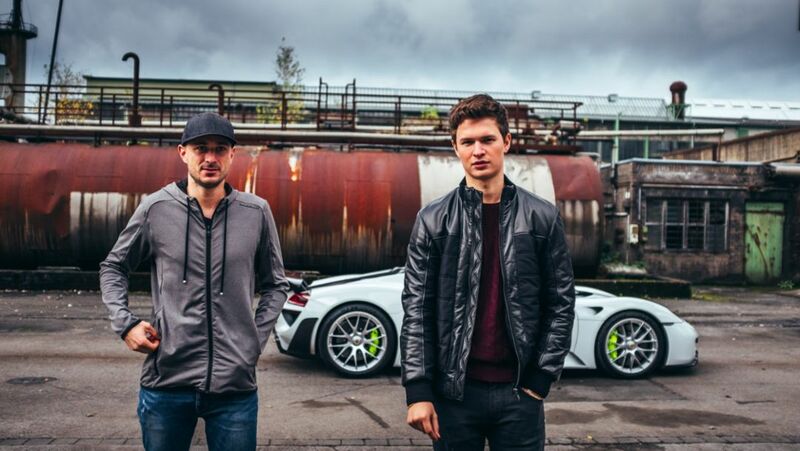 The German motoring TV show “GRIP – Das Motormagazin” put this to the test.